As if it wasn’t bad enough that your knees are giving out and your back creaks whenever you stand up from the LA-Z-Boy, there’s another bodily issue you need to contend with as you age: an increased risk of dental problems. In fact, some of the most common health issues facing older adults occur in the mouth. Luckily, being aware of these risks can help you prevent any ensuing issues (or at least mitigate their negative effects). 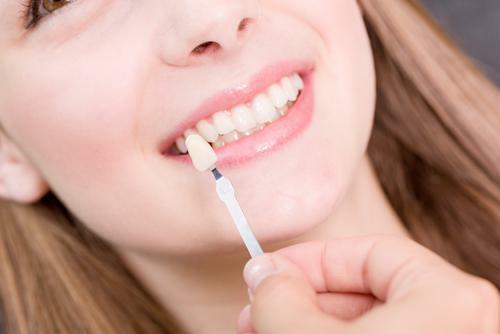 In that spirit, here are six dental issues that are more likely to crop up as you age. While people can be prone to tooth decay at all stages of their lives, older adults are often more susceptible for a number of reasons. For starters, brushing and flossing properly can become more difficult as we age because we may have reduced dexterity in our arms, hands, and wrists. (If you fall into this category, an electric toothbrush might be a good option because they are easier to grip and perform a brushing action on their own.) Additionally, older mouths tend to produce less saliva, which normally provides a rinsing action that helps keep teeth clean. When our mouths become drier, they’re more prone to cavities. 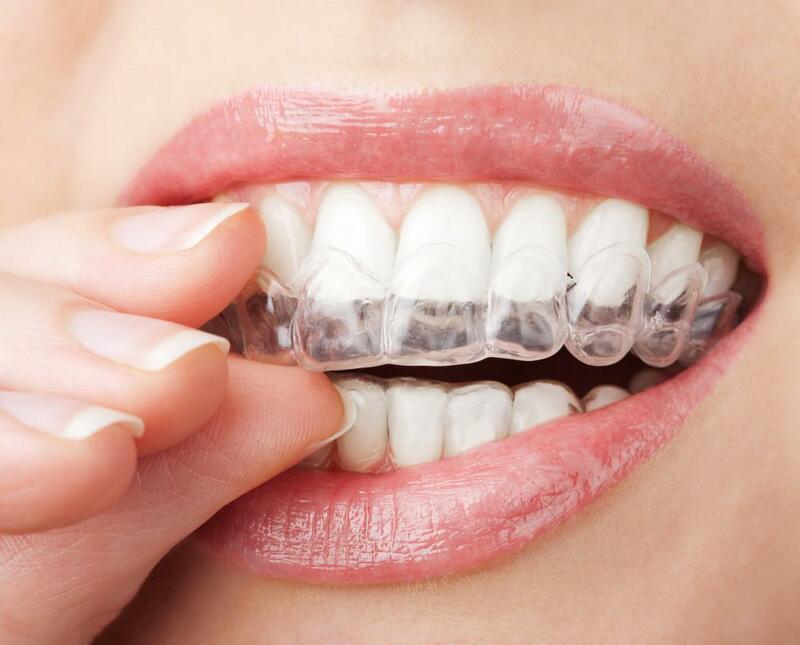 Finally, our gums are more likely to recede as we age, which exposes more sensitive parts of the teeth. These parts are especially vulnerable to decay. 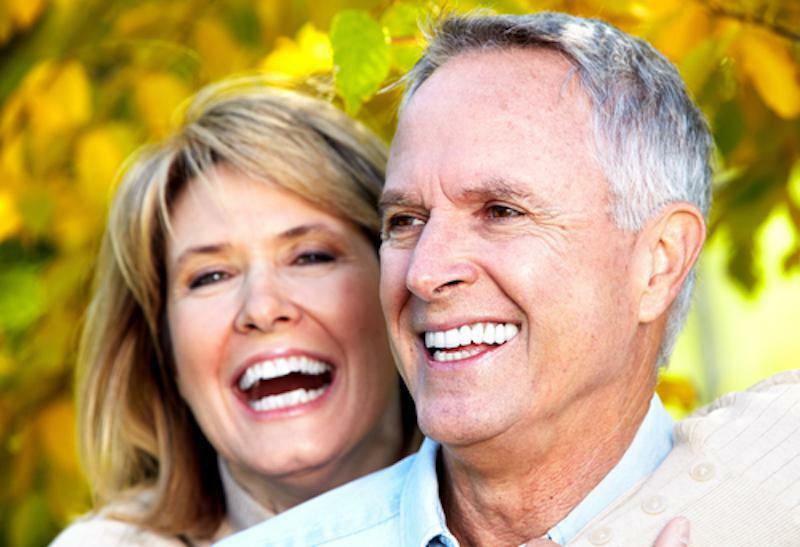 Gum disease becomes more likely in older age for many of the same reasons as tooth decay. It can be more difficult to brush and floss properly, which can leave bacteria around the gum line. This bacteria, in turn, can lead to inflammation and/or infection of the gums. 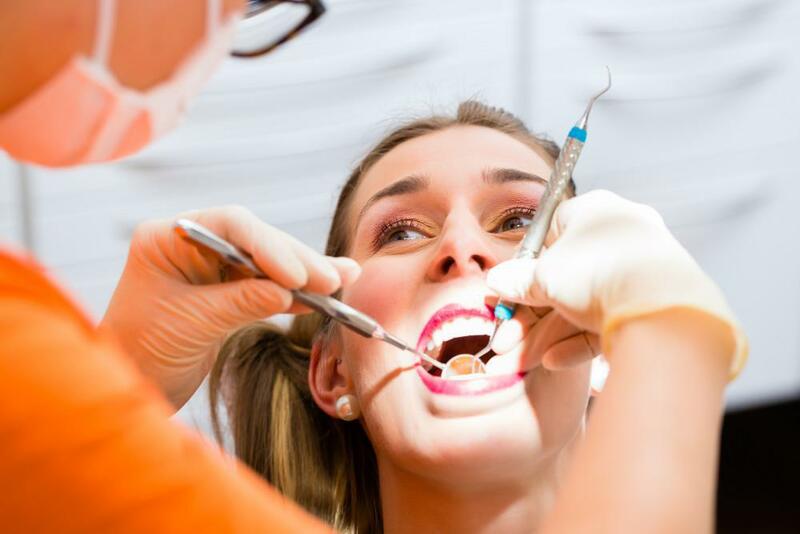 Additionally, adults may spend much of their lives with gum disease and not even realize it, because the condition is often painless in the early stages. This allows the condition to gradually advance to more severe stages, which may not be detected until later in life. The receding gums, gum disease, and/or tooth decay that are more common in old age can all work separately or together to cause another dental issue: tooth sensitivity. This helps explain why older adults may be more likely to suffer from sensitivity to hot or cold foods or forceful tooth brushing. Older adults may be more prone to dry mouth for several reasons. 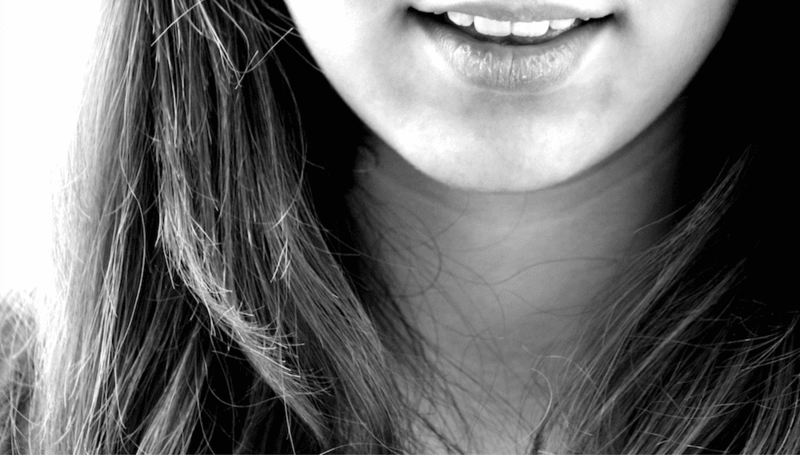 For starters (as mentioned above), older mouths tend to produce less saliva, which can contribute to dry mouth. Additionally, some diseases and a huge variety of medicines—including antihistamines, diuretics, and drugs involved in cancer therapy—may provoke dryness in the mouth. Increased sensitivity to dental drugs. There’s some evidence that older adults may experience an increased sensitivity to a variety of drugs commonly used in the practice of dentistry, including analgesics and local anesthetics. Additionally, older adults are more likely to be taking medications than younger patients, and many of these medications may interact with dental drugs. 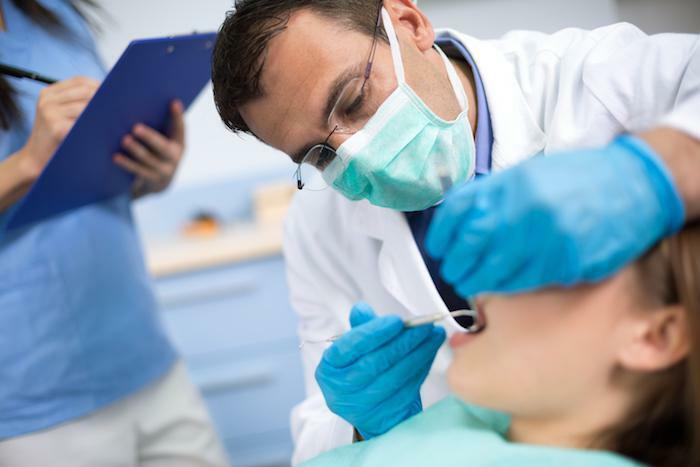 Both of these factors can complicate the treatment of oral health problems. Most patients diagnosed with cancer of the lips, mouth, throat, or tongue fall into the “older” category. 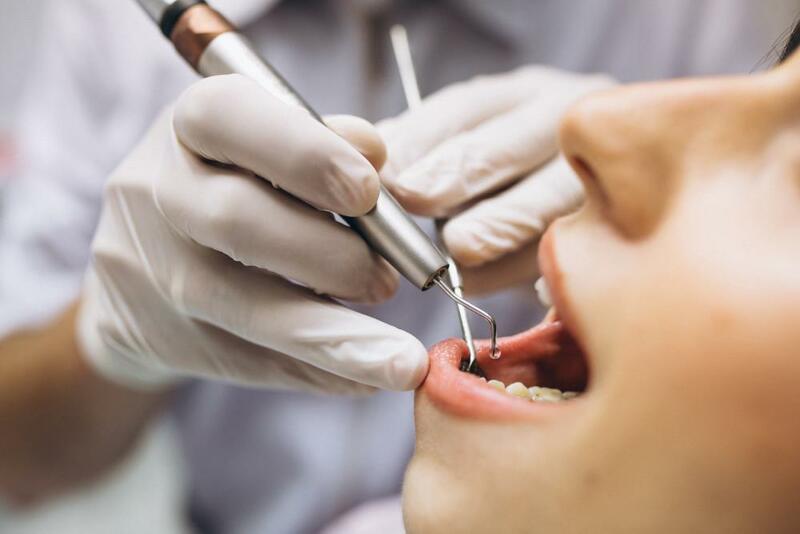 This may be partly because many oral cancers don’t manifest in painful symptoms in the early stages—so without regular dental checkups, cancers may go undetected until they’re in more advanced stages later in a person’s life. Additionally, years of smoking cigarettes and/or drinking alcohol can increase the risk of developing oral cancer. This might seem like a daunting list, but getting older doesn’t have to be a death knell for your oral health. It just means that quality dental care is as important as ever. Practice proper tooth brushing, floss every day, quit smoking if you’re currently a smoker, and visit your dentist a minimum of twice a year to ensure early detection and effective treatment of any issues as they arise.